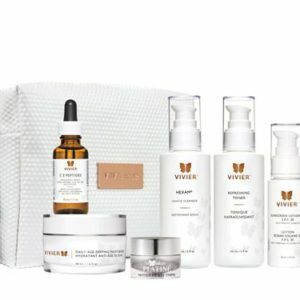 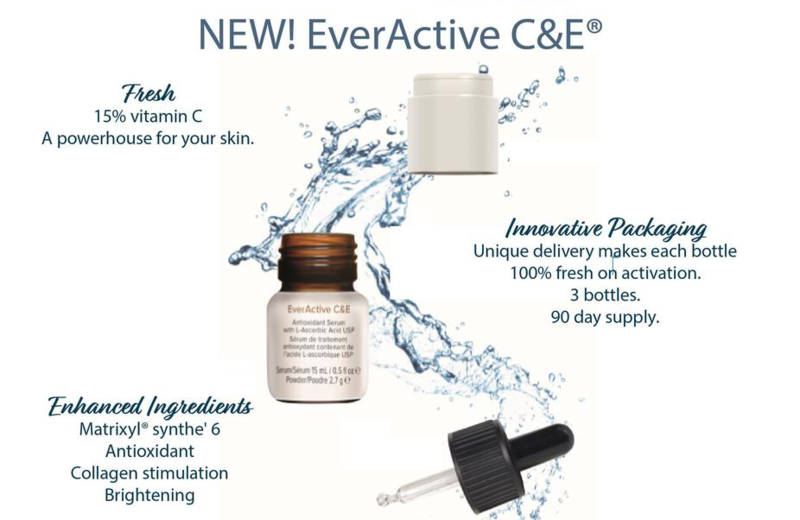 This formula is an advanced anti-aging complex. 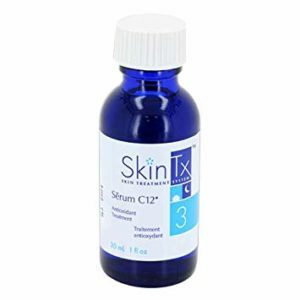 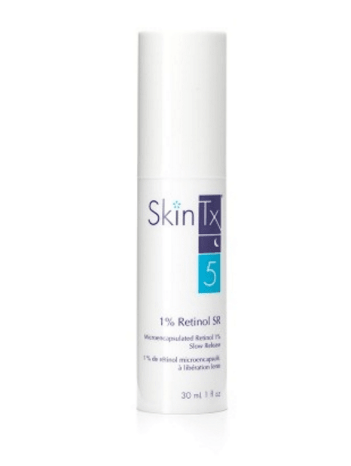 1% Retinol SR is an advanced anti-aging complex specially formulated to use at night with your present SkinTx System to prevent wrinkles, smooth deep wrinkles and fine lines, reduce dark spots and uneven skin tone and refine pore size. 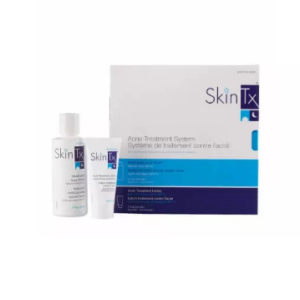 This pharmaceutical grade complex contains 1% pure Retinol, antioxidants and a soothing ingredient so you can experience more results and less redness.